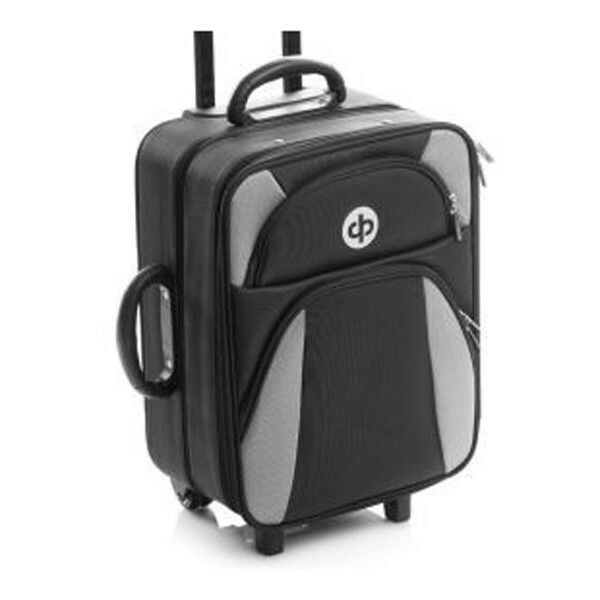 This Drakes Pride High Roller bag features "double wheels" systems on the base create a smooth gliding effect. 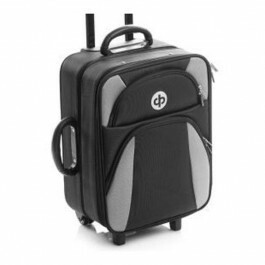 • This Drakes Pride bag features "double wheels" systems on the base which are more durable than standard single wheel versions and create a smooth gliding effect. • The extending handle is of a very robust and sturdy construction and is designed not to restrict the storage space within the bag. • The body of the bag consists of two main compartments, one section for storage of both bowls and bowls shoes and another for clothing. • The bowls are stored ready to be carried to the green in matching Dual bags. • Above the bowls even large pairs of gents shoes can be easily stored. • The face of the bag has two handy zipped pockets are ideal for storage of bowls accessories, mobile phones etc.